Magic shows in Glasgow for adults are harder to find than a fart in a bubble bath . However, fear not, if you’re one of those people who just loves magic and catches every re-run of David Blane, Dynamo and Derren Brown then you’re in luck as our show features some of the best magicians in the land. 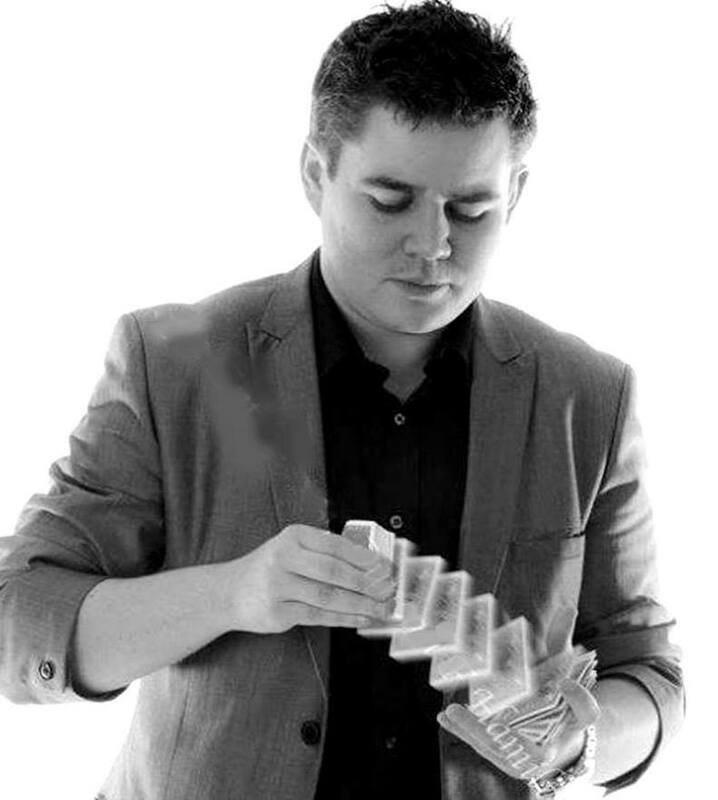 We’ve had award winners, Magic Circle magicians, magicians who have appeared on Britain’s Got Talent, Penn & Teller’s ‘Fool Us’ Some of our magicians have worked with Dynamo and created magic for him and one of our performers is part of the world famous “Illusionists”. We also have International magicians from USA, France & Holland. We normally book magicians who combine comedy with their magic; however, sometimes we book mind-readers and sideshow performers who do weird things like lying a bed of nails whilst swallowing a sword. We don’t have the old magic tricks like putting a woman into a box then cutting her in half with a blunt sword because our stage isn’t big enough (and we think it’s a bit sh*t). So if you’re a lover of magic, and you want a good night out with a healthy dose of randomness then you’re in safe hands with a visit to Enterteasement.